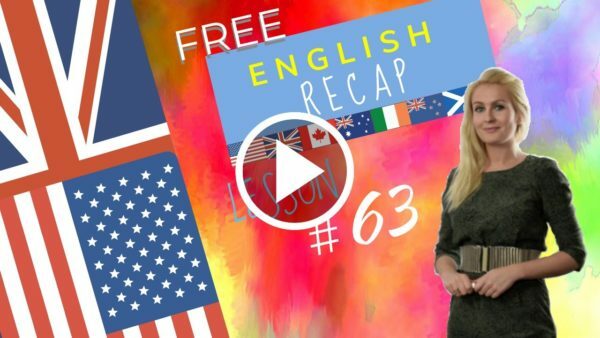 In this English lesson there is a “phrasal verbs list” and an uexplanation of what is splittable and unsplittable. Phrasal verbs: unsplittable and splittable. With some phrasal verbs, the verb and the preposition are always spoken together with others you can place a word in between the verb and the proposition.They are called unsplittable and splittable. It has not taken me a long time to get over (to recover) my illness. I think you did look after ( to tend) me rather well. It is our last day today and I have looked into (investigated) the best way to get to the airport. I ran into (encountered) a woman who comes here every year. Then her husband came along (arrived) and joined in ( participated) the conversation. They came across (discovered) a really good taxi service last year and they gave me the number. I know you will not stand for (support) any mishaps and we should plan now the schedule so I would like to work it out (plan). The hotel is carrying out (doing) a survey. They would like us to fill it in (complete) and give it in (submit) at the reception. Can we do that later? Don’t put it off (delay). The taxi will pick us up (collect) at nine o’clock and drop us off (deliver) at the airport at ten o’clock. The plane does not take off (depart) until three so we have plenty of time. You left the light on in the bathroom, could you please turn it off and come to bed. to give the number of. Have you looked into the possibility of flat sharing? Yes, I have filled in a form and sent it off. Will they find a solution? They will work something out. What time will the taxi pick us up? At 10 o’clock and we will be dropped off at the station at 10.30. I came across it in the sales. Can you turn the television off? No, you should join in and watch the football. Did you go for a checkup? No, I put it off until next week. Did you drop the kids off, at school? Yes, would you like me to pick them up? Did you leave the light on in the bathroom? Yes, I will turn it off and come to bed. Guess who I ran into at the airport? Would you give me the number of the chemist? Yes, I will give it to you now. Let’s discover some consonant sounds together. ja, this is a voiced sound, you should feel a vibration from your throat, your tongue goes from the palate downwards, thus releasing air. ja, Jam, juice, giant, fridge, job, refuge, manager. Let’s repeat ja, Jam, juice, giant, fridge, job, refuge, manager. Now test time, how would you pronounce these words? The answer is; jaw, general Jewels. That’s it for today see you soon.